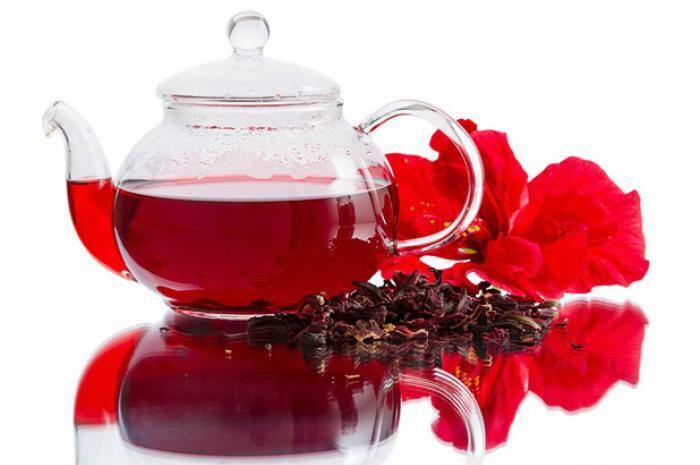 Hibiscus: is a stimulant for the nerves and reduced high blood pressure and good for soothing the nerves. try to drink a cold glass of this magical drink when you feel nerves, you will feel soothing soon. Cocoa: it contains a large proportion of high nutritional value, each 200 ml cup contains 10% carbohydrates , 6% protein and 6.5% fat. This is in addition to amounts of sodium, phosphorus, iron elements, it is useful for the safety of the nervous system and improve mood, as well as it contains caffeine which naturally stimulate the vital functions in the brain. 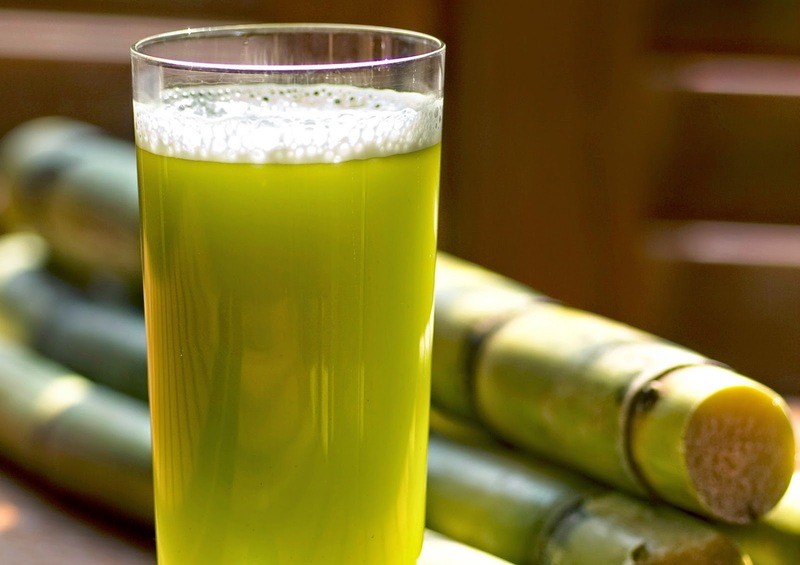 Sugar cane, fruit and fresh juice: it works on speeding the rush of insulin into the body, which helps Tryptophan component on the speed of its arrival to the brain, to turn to the neurotransmitter serotonin which improve mood of the body. 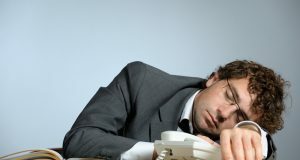 This is in addition to the sweet taste of these sugary drinks which works to stimulate and activate some compounds “Endorphin ” in the brain, which is characterized by its naturally strong influence on relieving and soothing the pain, and thus imparts a sense of calm and comfort on the nerves of the body. 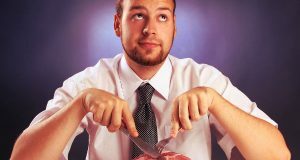 Is red meat bad for men?